Vacuum cleaner sales and service. Locally owned and servicing vacuums since 1979, we offer free estimates on repairs. 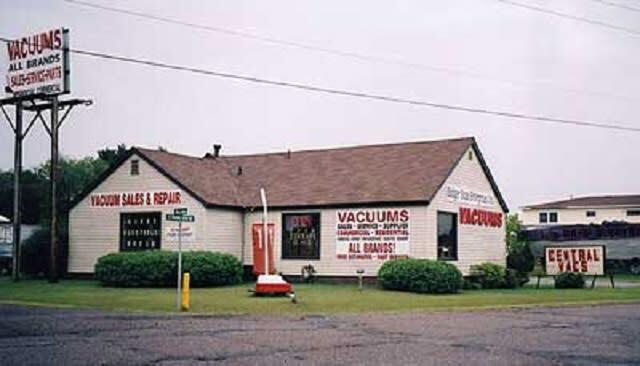 We sell new and used vacuums, bags, belts, parts, and offer tune-ups. As a local Miele and Riccar dealer we provide warranty work on both brands plus Bissel, Dyson, Electrolux, and Kirby warranties. 1575 South Prairie View Rd.